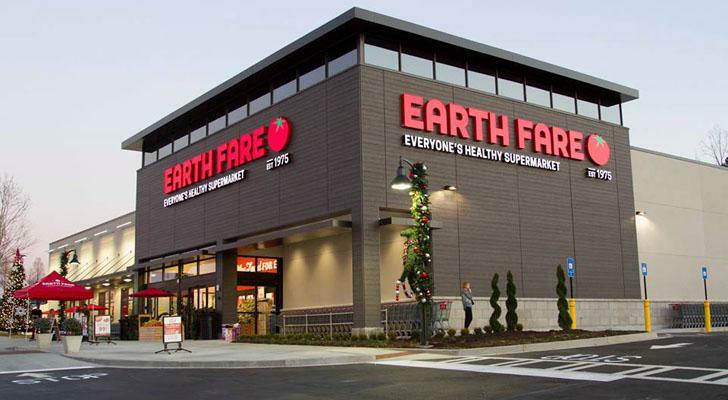 Heading to Earth Fare this weekend? Be sure to check out all of these great BOGO deals. You can see all of the deals here.